Welcome to Circa! We look forward to seeing you soon for a show. 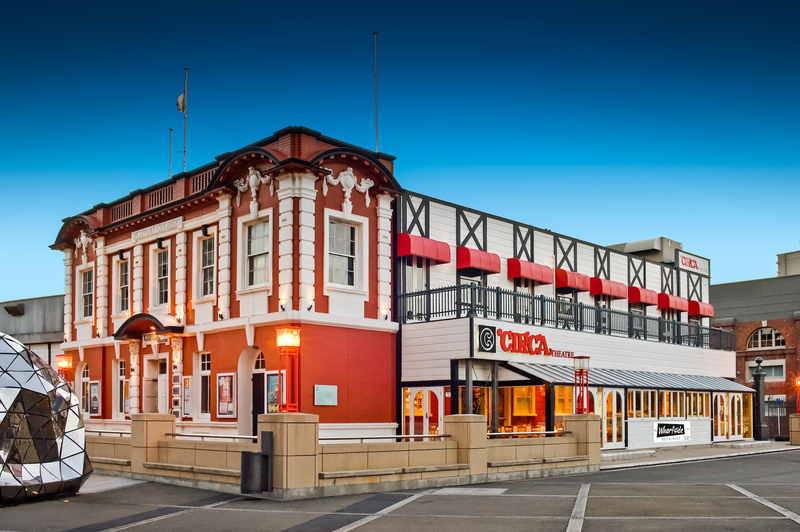 Circa is located in the bustling centre of the Wellington Waterfront – we are right next to Te Papa, on the corner of Taranaki and Cable Streets. 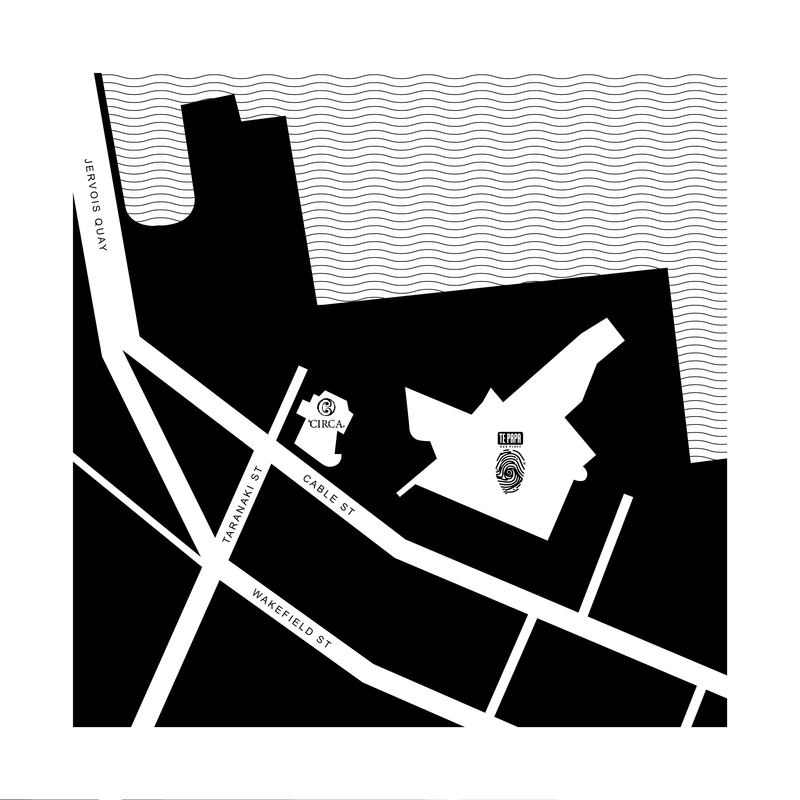 The main entrance to Circa Theatre is off the Te Papa forecourt. Circa offers all you need for a great night of entertainment. We are dedicated to providing Wellingtonians with entertainment every night, and have shows on daily from Tuesday to Sunday. While you are at Circa Theatre, you might like to enjoy a light meal or beverage from our licensed Café and Bar which provides a café style blackboard menu. For a detailed explanation of all aspects of visiting Circa Theatre, please read our Accessibility information. Circa has a Silver rating from BeAccessible. If you have any particular requirements (for example, wheelchair seating), please let the Box Office know when you book your tickets and they will be happy to accommodate you. If purchased online or via phone, your physical ticket/s can be collected from Circa’s Box Office up to 15 minutes before your show starts.